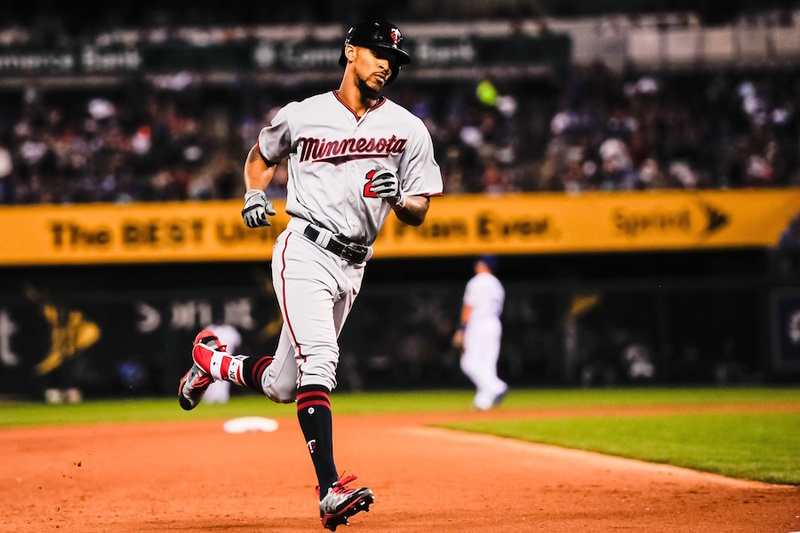 FT. MYERS – Nick reports on the battle for the final bullpen spot, Tyler Duffey's trouble with the change, Byron Buxton's run at history, and a whole lot more. Listen here! If you haven't yet, you can find step-by-step instructions to subscribe via your iPhone podcast app here. If you have any suggestions for improving these nightly wrap-up mini-podcasts, please feel free to share them in the comments. I'm literally talking to myself so any outside guidance is much appreciated. We are down here to dig up and deliver the details you all want, so please don't hesitate to help shape this content!